Join us for a hot drink, a slice of cake and talks on how we support veterans and the ways you can help. Combat Stress, the UK’s leading charity for veterans’ mental health, is offering tips to help former servicemen and women and their families cope with the sudden noises and flashes associated with fireworks. We have confirmed the location for our ‘Coffee, Cake and Combat Stress’ event in Salisbury. Why not come to one of our upcoming events? Over a cup of tea and a slice of cake you’ll have the chance to hear first-hand about our life-changing treatment and the support you can give. The UK’s leading charity for veterans’ mental health, Combat Stress, has been announced as the charity partner of this year’s International Security Expo. 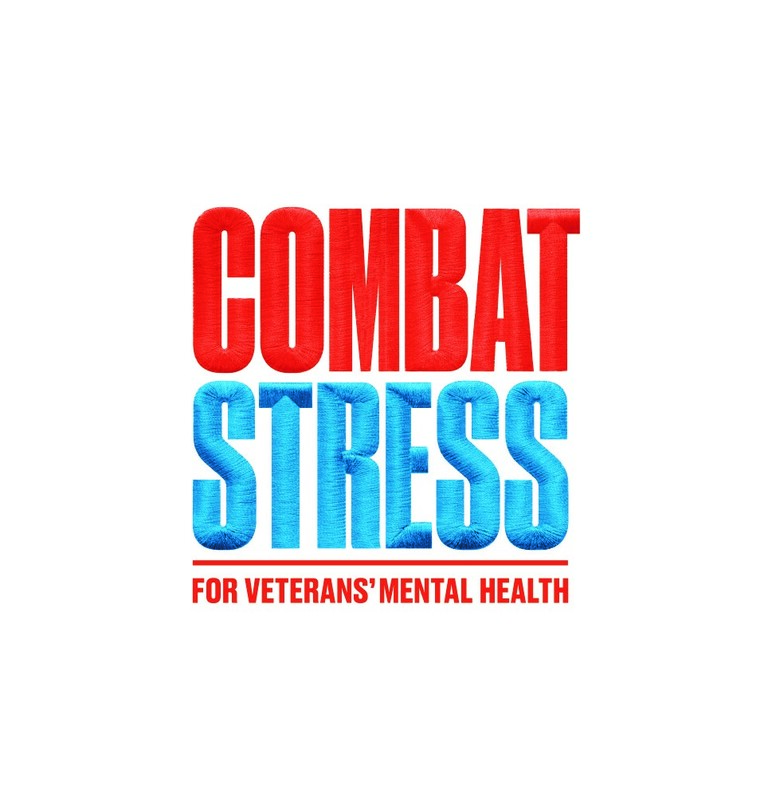 British Military Fitness (BMF) have partnered with Combat Stress, the UK’s leading charity for veterans’ mental health to promote fundraising challenges to their members. For almost a year the fitness company has provided weekly classes to veterans receiving treatment at Tyrwhitt House, the charity’s treatment centre in Surrey. These sessions encourage the veterans to become more active and teaches them the positive impact physical health can have on mental health. Combat Stress has been announced as the official 2018 charity partner of the GRIM challenge. The UK’s leading charity for veterans’ mental health has partnered with the off-road event to encourage supporters to take part and raise vital funds for the charity. The challenge will take place in Surrey this December, with participants running or jogging one of three available routes – either four, eight or 16 miles. A group of Royal Army Medical Corps veterans, treated by veterans’ mental health charity Combat Stress, will have their artwork and poetry on display at Sandham Memorial Chapel in celebration of Armed Forces Day (30 June 2018). The exhibition In Arduis Fidelis (Faithful in Adversity) will be held at the chapel in Burghclere, Hampshire, from Wednesday 27 June to Sunday 8 July (Wed – Sun only). Owned by the National Trust, Sandham Memorial Chapel showcases the genius of Stanley Spencer who created it and the 19 paintings housed inside, depicting his experiences as a Royal Army Medical Corps orderly both at the Beaufort Hospital, Bristol, and then in Salonika, Greece, during the First World War.